With their academic futures thrown into limbo, a steady stream of students passed through the black iron gates of the Saudi Arabian Cultural Bureau in Ottawa Tuesday, searching for answers. More than 15,000 Saudis study in Canada on scholarships, grants or trainee programs funded by Riyadh. They've suddenly been ordered to withdraw from their academic programs, innocent victims caught in the crossfire of a diplomatic row between Canada and their home country. In Ottawa alone, hundreds of Saudi students are being pulled out of local post-secondary institutions, and the economic impact could be significant: millions of dollars in tuition fees are on the line. None of the institutions has yet been officially notified by the Embassy of the Kingdom of Saudi Arabia of the mass withdrawal, but students have been requesting their transcripts. 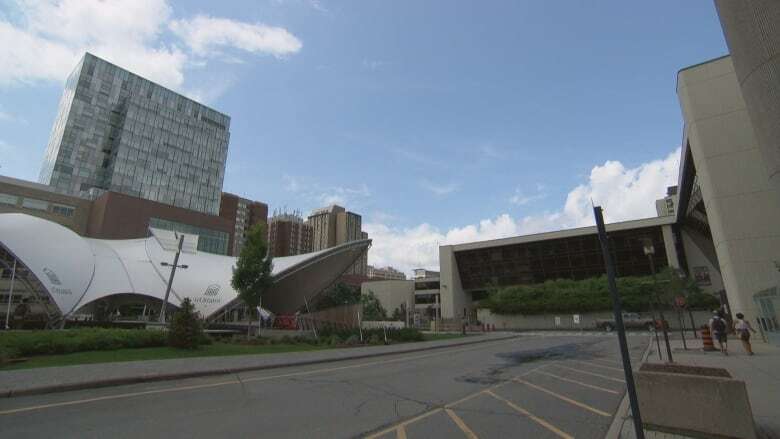 The University of Ottawa has the greatest number of registered Saudi students with 246 enrolled, the majority of them in medicine, science and engineering programs. In a statement, the university said it's "currently assessing the impact of a potential withdrawal," and said its primary concern is the well-being of the students. Ninety-five Saudi students are enrolled in summer programs at Carleton University, and 130 are registered for fall classes. In an emailed statement, Ernest Mulvey, the head of Algonquin's International Education Centre, said the college, which shut down a short-lived campus in Saudi Arabia in 2016, maintains a strong relationship with the Saudi Arabian Cultural Bureau and will work with it to help the students. "[We] will work with them and their sponsored students to meet the students' current and future academic needs, whether that means students remain at Algonquin to complete their studies or transfer to another institution," Mulvey said. According to a 2015 education report by Global Affairs Canada, students from Saudi Arabia form the sixth-largest group of international students in Canada. According to the report, the average tuition for undergraduate international students is nearly $28,000.